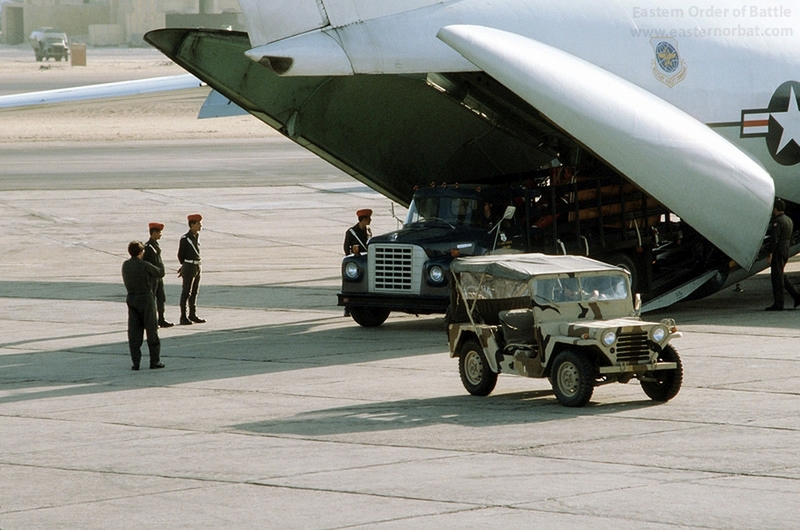 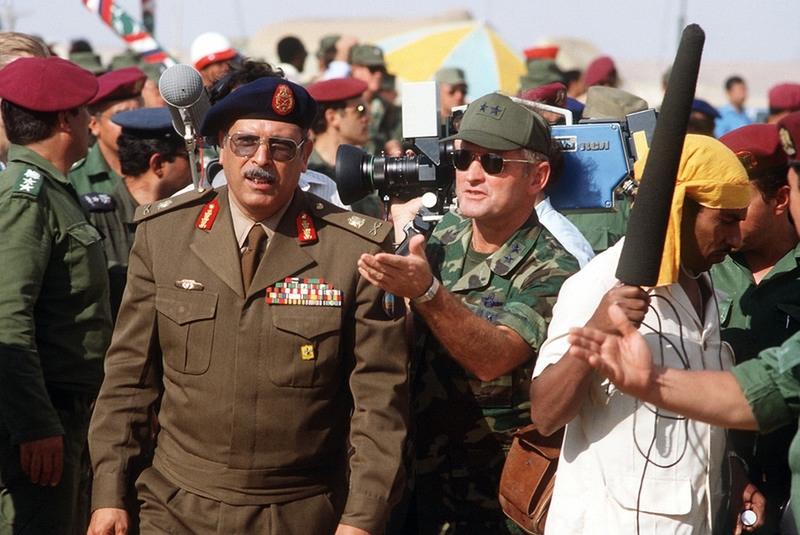 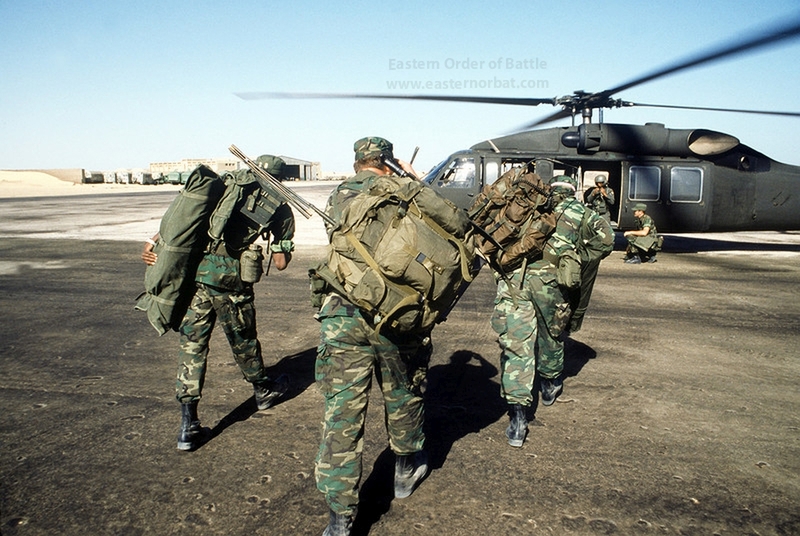 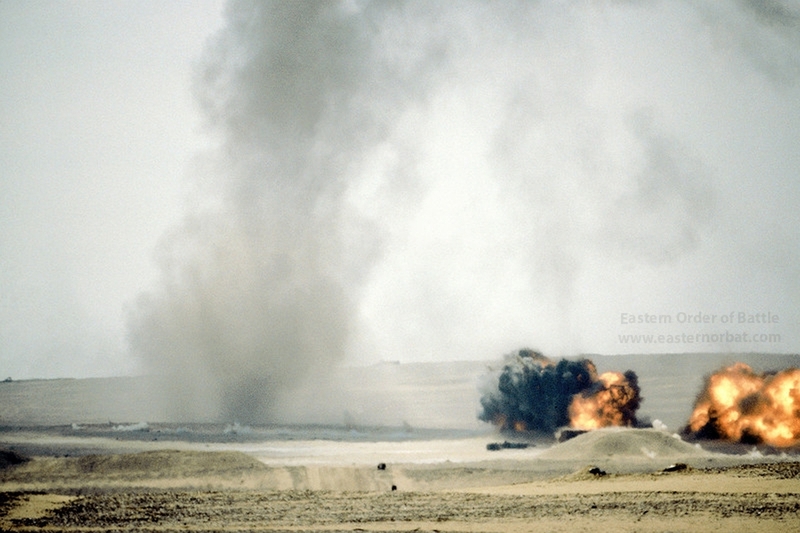 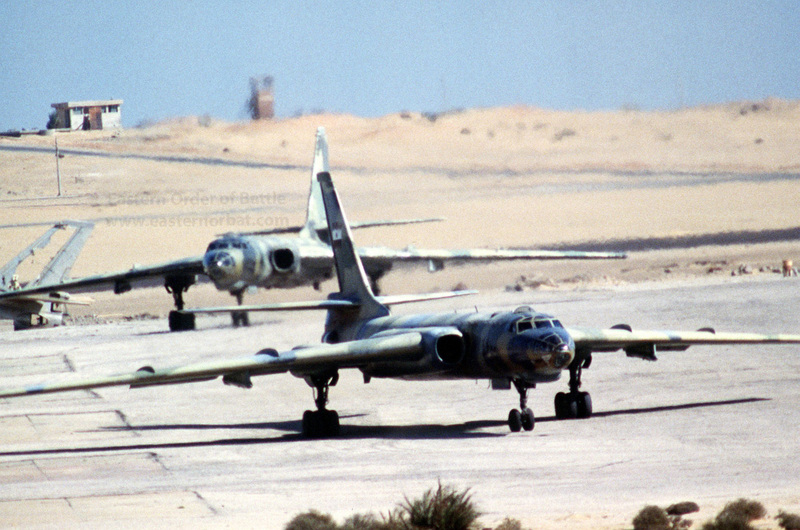 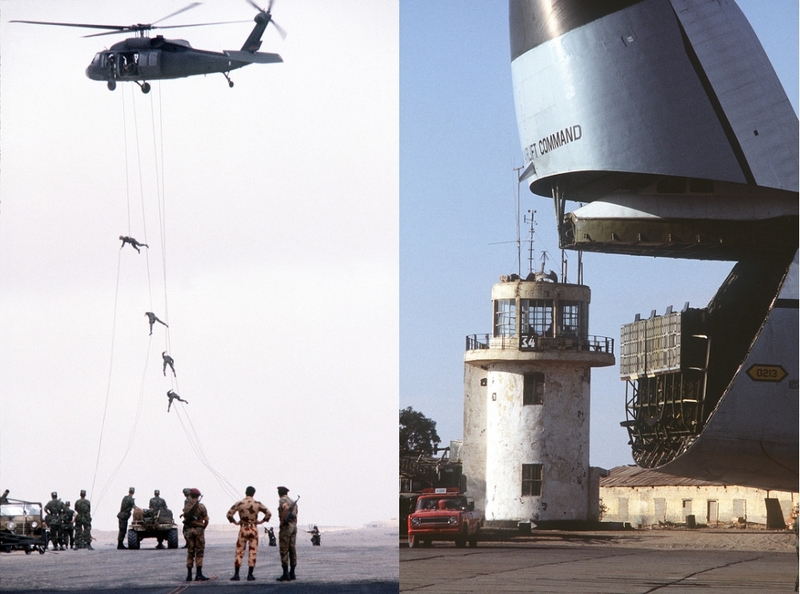 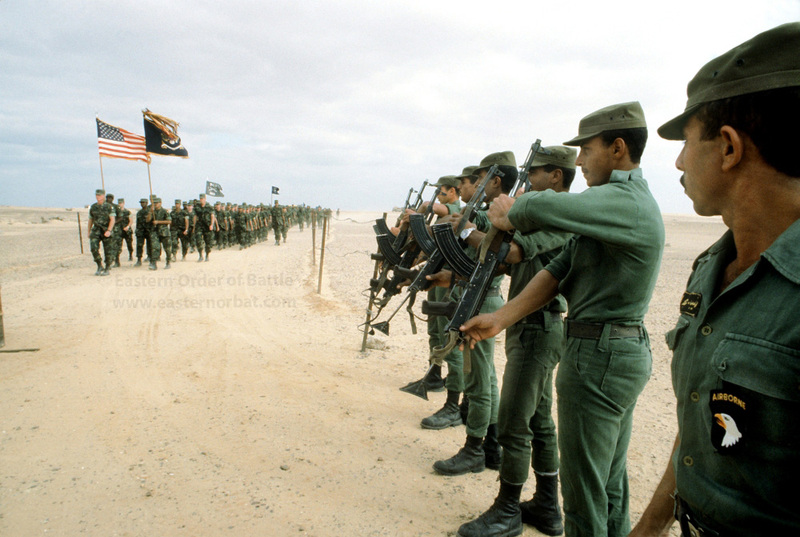 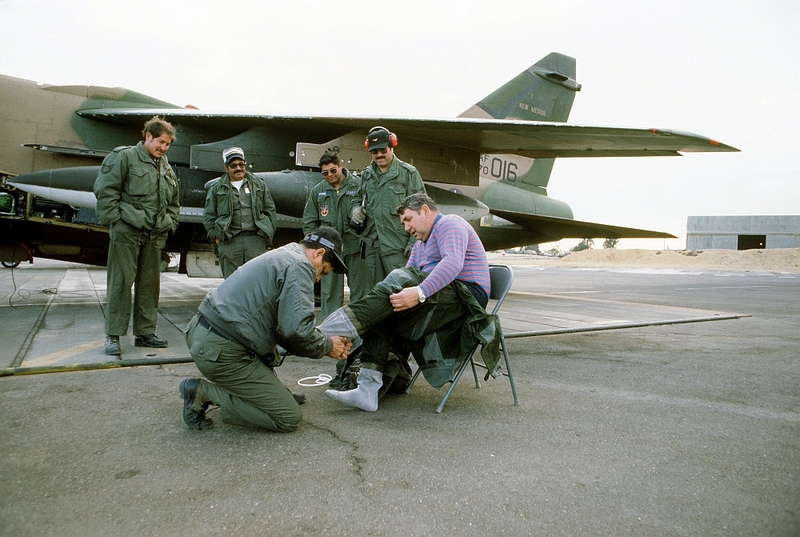 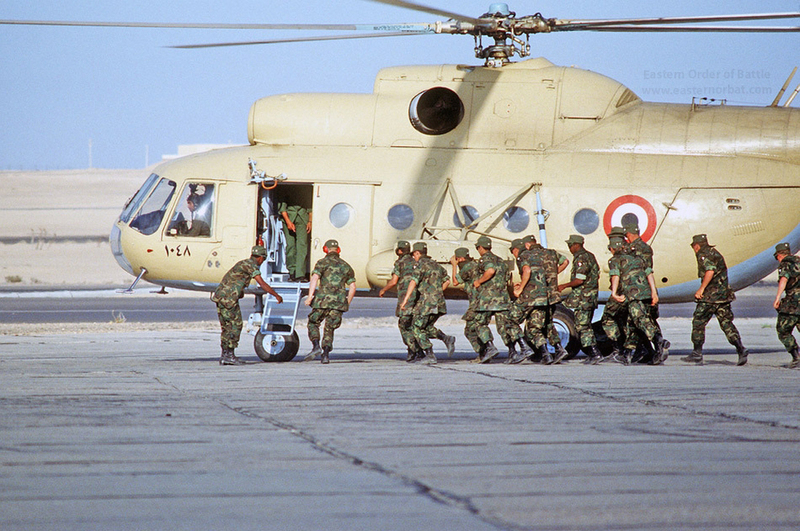 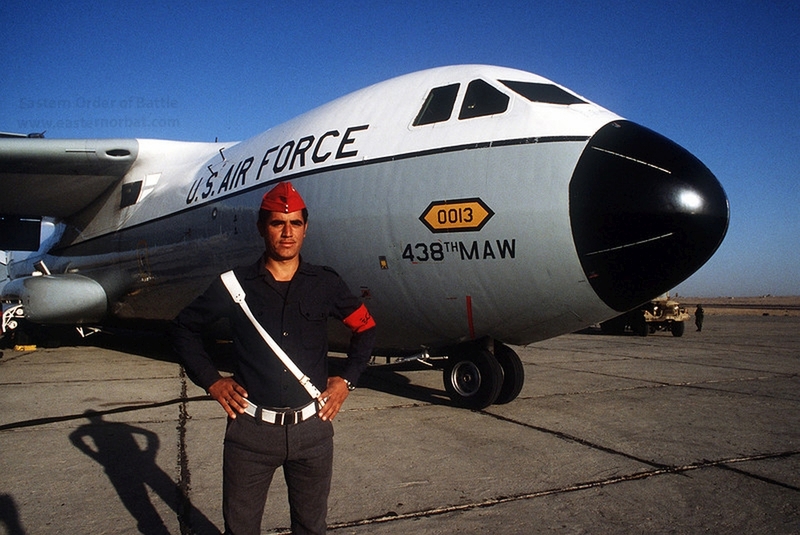 The first exercise was conducted from September to December in 1980. 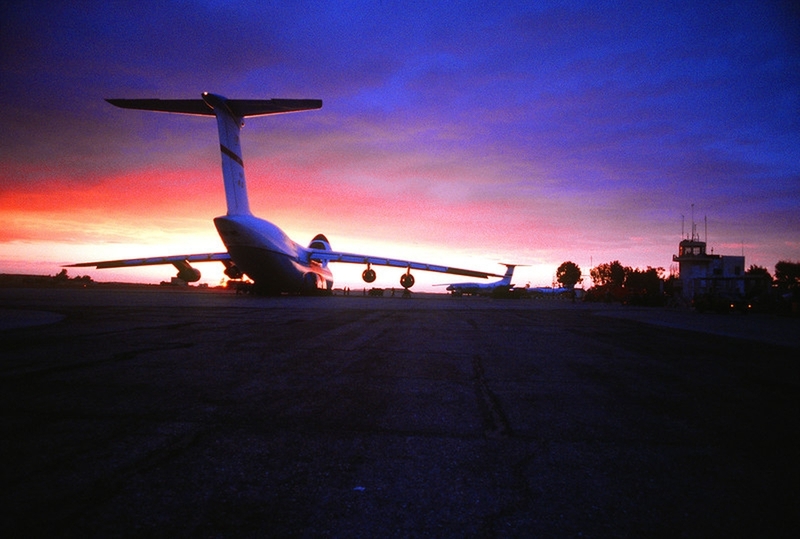 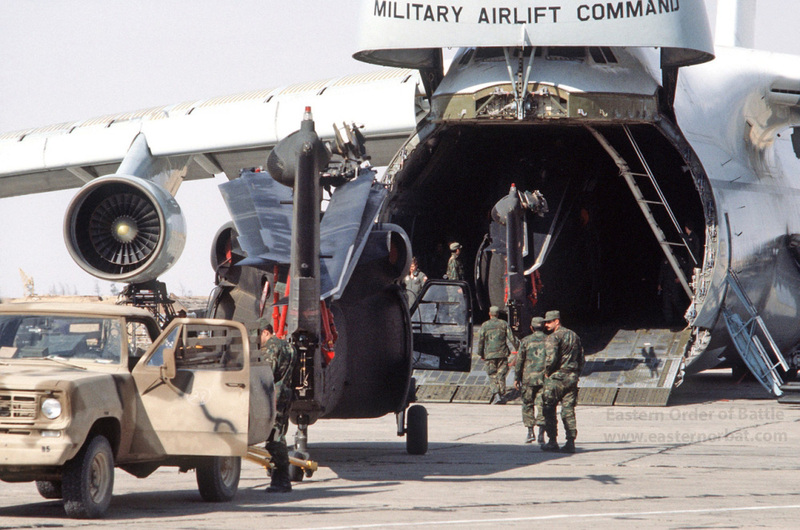 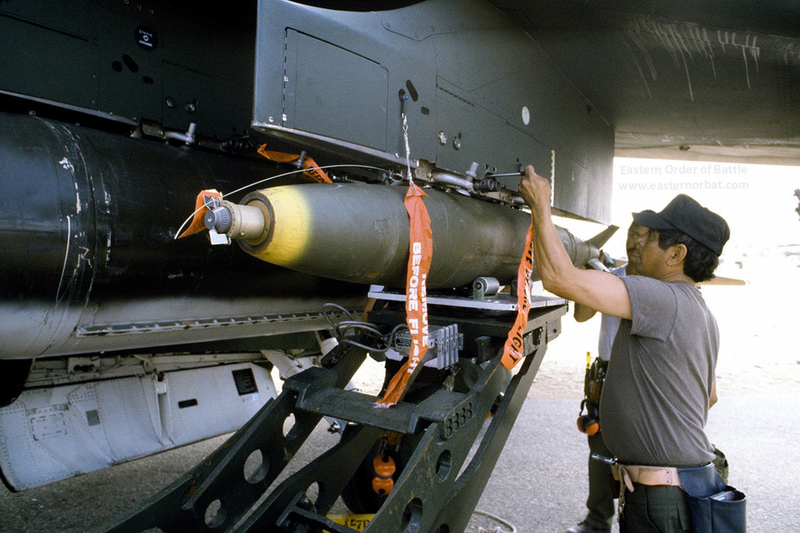 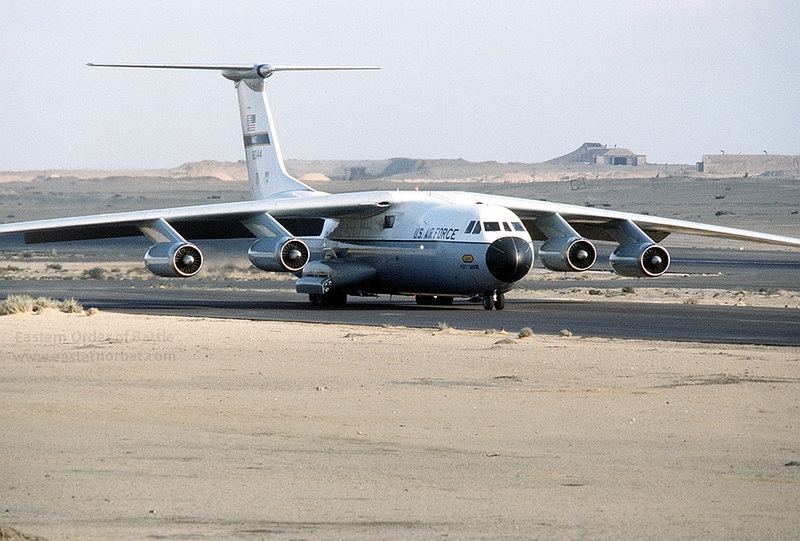 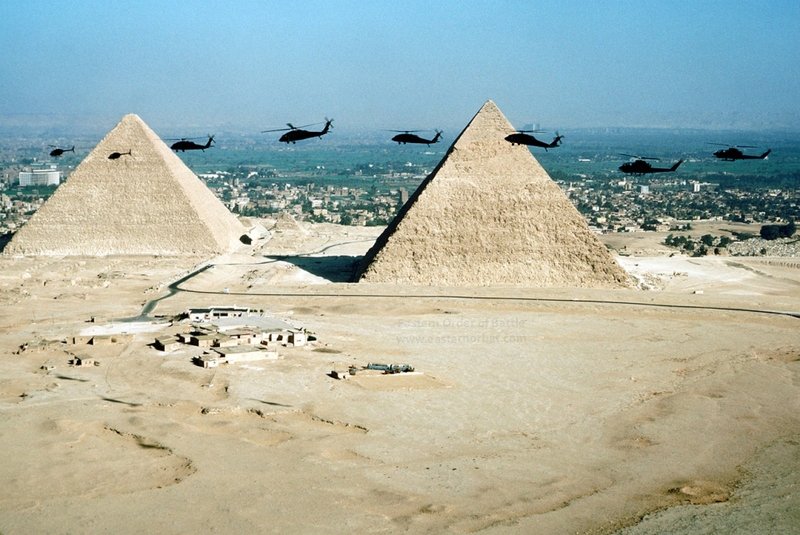 U.S. Army units and U.S. Air Force personnel were deployed in Egypt for the exercise. 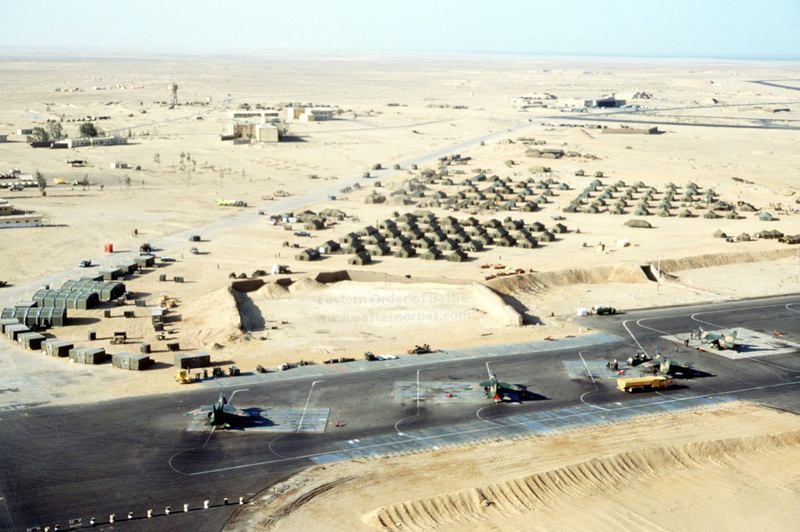 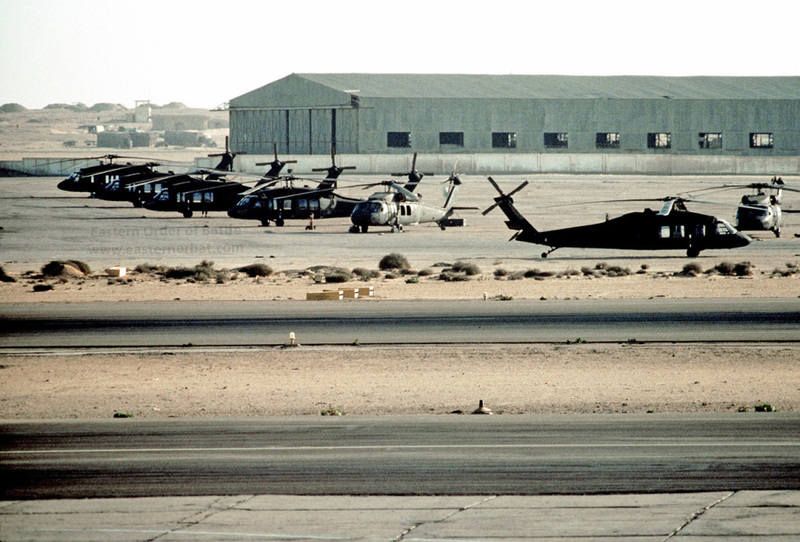 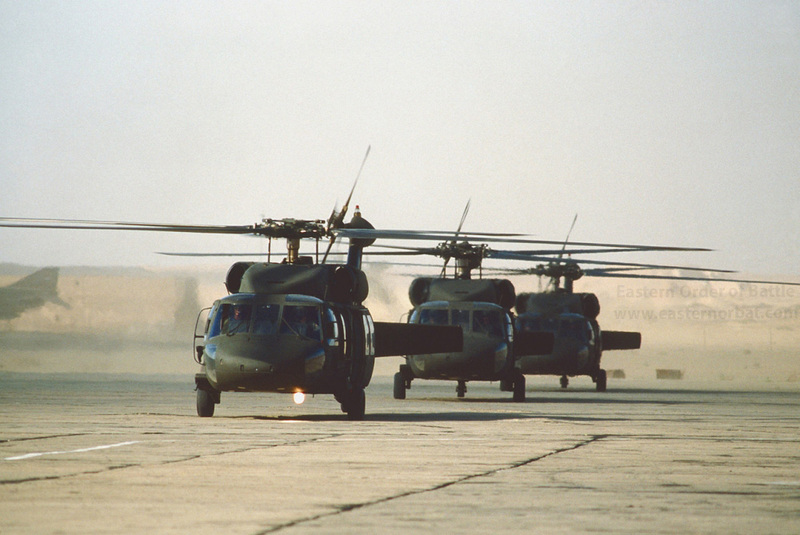 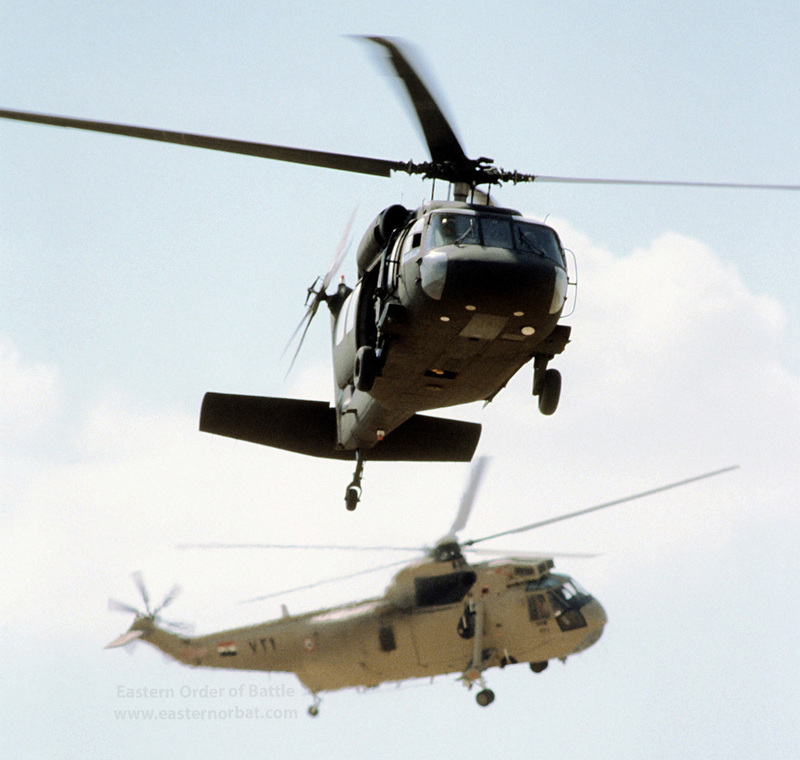 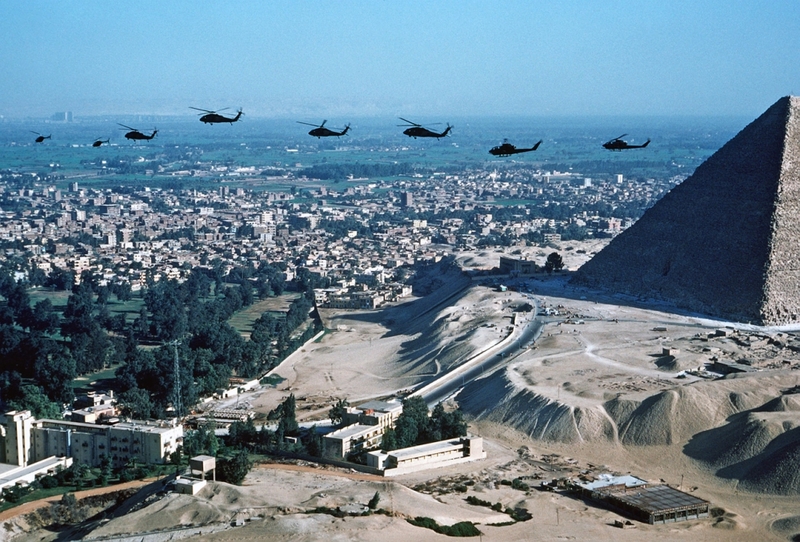 An air-to-air left side view, from left to right, of two OH-58 Kiowa helicopters, four UH-60 Black Hawk helicopters and two AH-1 Cobra helicopters in front of two pyramids during exercise Bright Star '80. 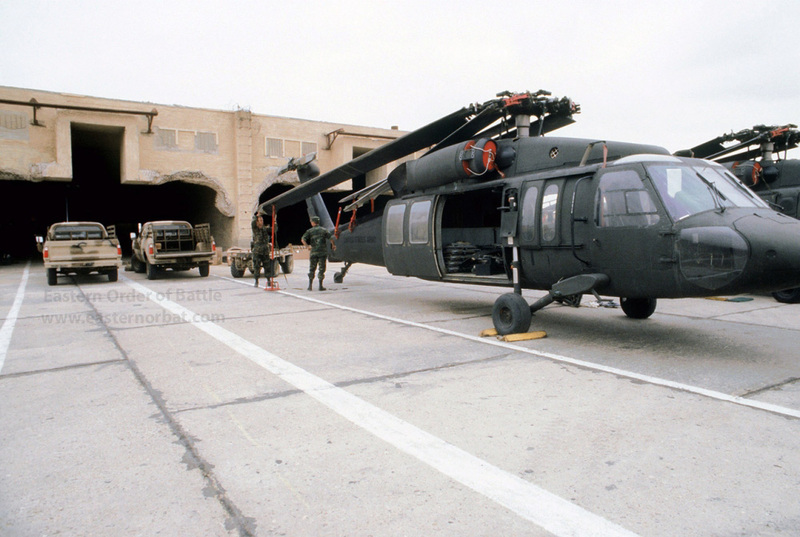 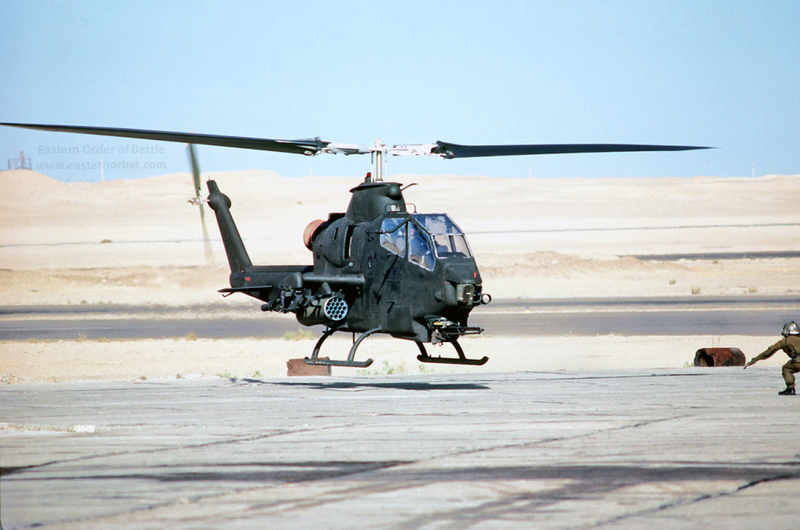 A left front view of an AH-1 Cobra helicopter landing after a mission during exercise Bright Star '80. 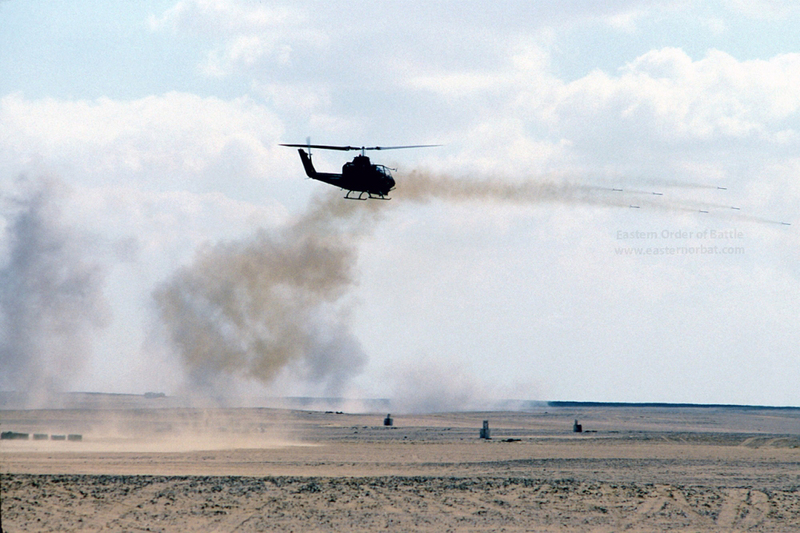 West Cairo, Egypt, 09 November 1980 — An AH-1 Cobra gunship helicopter takes part in an aerial firepower demonstration, attended by officials from the Egyptian government, during exercise Bright Star ‘80. 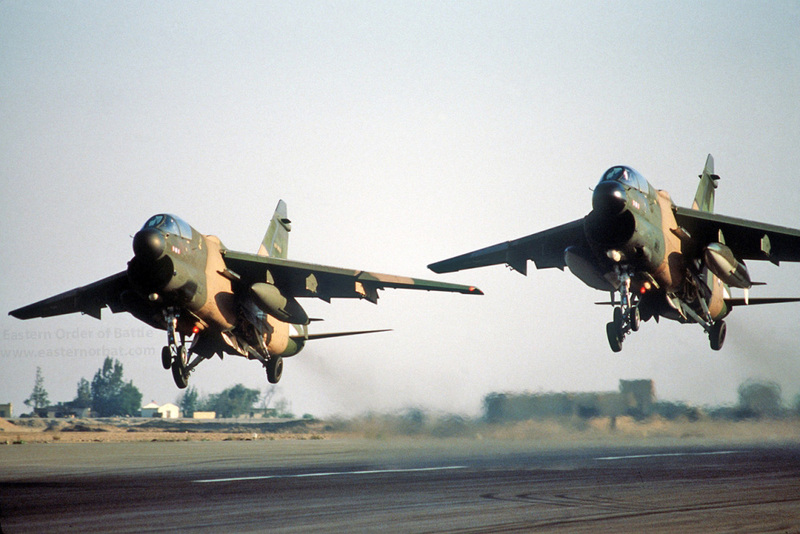 Two A-7D Corsair II aircraft come in for landing during exercise Bright Star '80. 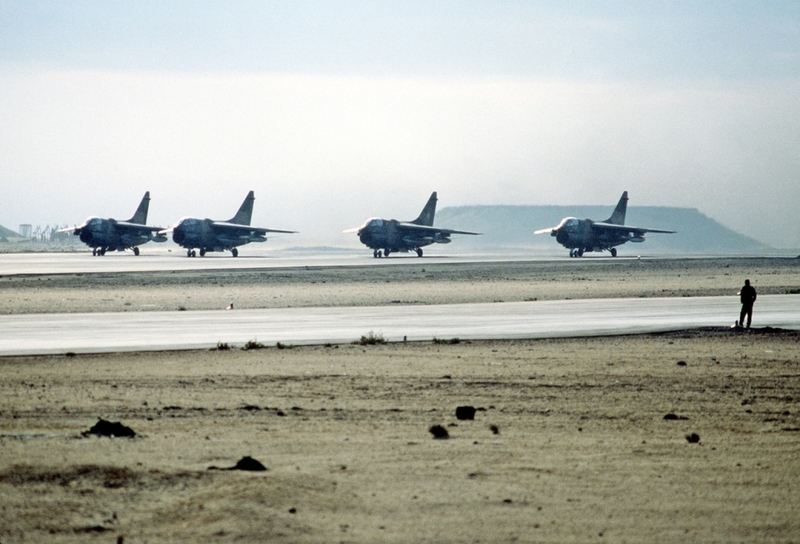 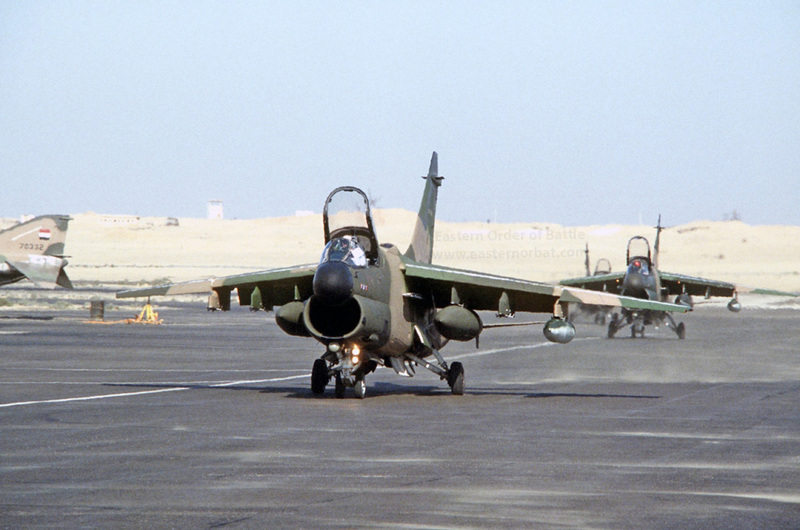 A left front view of four A-7D Corsair II aircraft preparing for take-off at the conclusion of exercise Bright Star '80. 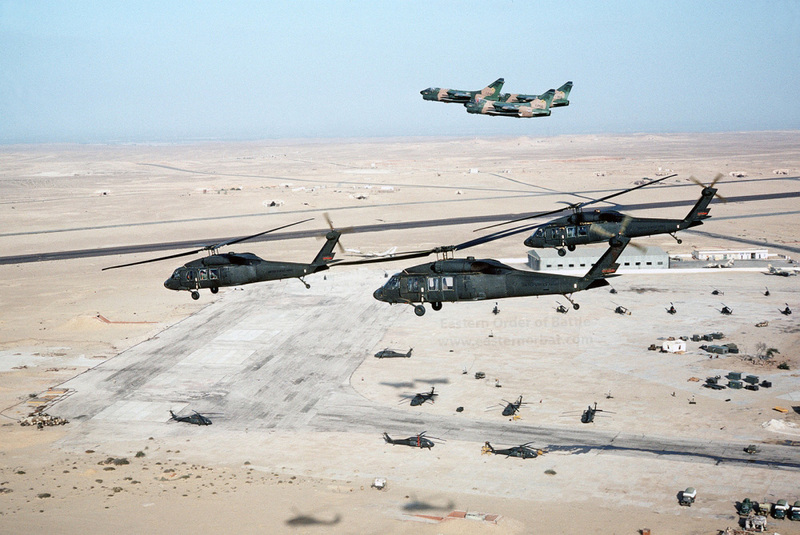 An air-to-air view of three UH-60A Blackhawk helicopters and three camouflaged A-7D Corsair II aircraft over the airfield during exercise Bright Star '80.